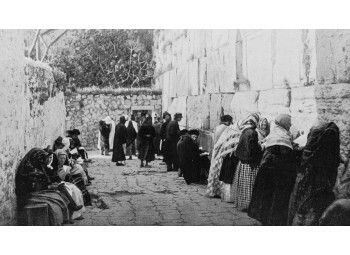 When is Tisha B'Av 2024? Noteworthy, with reference to the Jewish calendar, a holiday starts on the sunset of the prior day; meaning that Tisha B'Av 2024 will be observed on the sunset of Sunday 11th Aug, 2024. 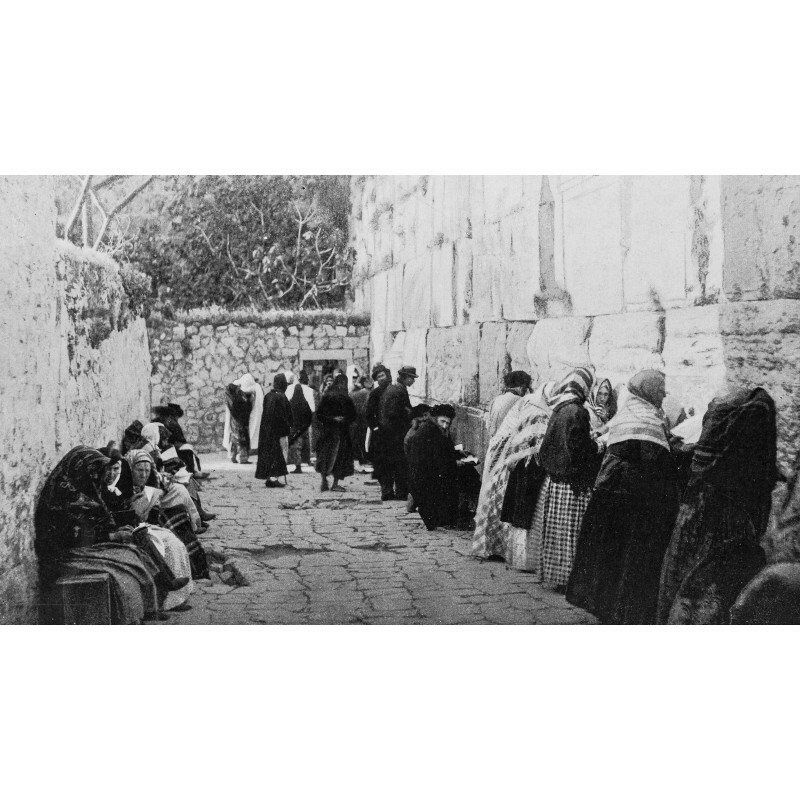 It is a fast day that is observed yearly in Judaism. On this day, many disasters were recorded in the History of the Jews. One of them was the annihilation of the Second Temple by the Roman Empire in Jerusalem. The other one was the great destruction of both Solomon’s Temple by the Neo-Babylonian Empire. In addition of showing the dates of significant holidays and events; CalendarZ enables you easily check out the time remaining to a certain date and all other details.